The Legal Globalization and Comparative Law course introduces students to the phenomenon of globalization and its impact on cultures and legal systems using different countries and topics of examination as case studies. Students learn about a particular country and a specific legal topic. This might include examination of a country's history, legal systems, culture, and languages. Students travel to the country of examination with their instructor, typically for a period of one week, to continue their studies. 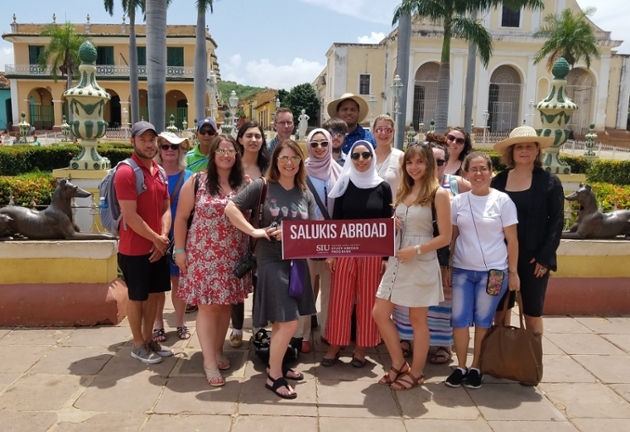 Activities in the country of destination might include service learning and other experiential learning opportunities, lectures from foreign academics, business leaders, governmental officials, and attorneys, and visits to legal institutions. Read about recent student experiences.